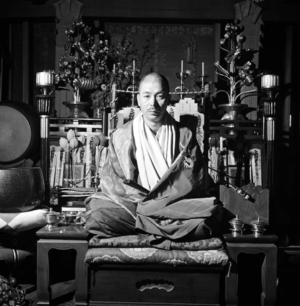 Having trained in and completed the dharma streams residing in Shingon Buddhism at the Daigoji temple and upon attaining the rank of Great Master, Shinjo Ito became qualified to establish his own dharma lineage. The Shinnyo Samaya Stream, which he founded, Ito merges the 1,200-year-old traditional esoteric stream with the principles and teachings of the Nirvana Sutra. At its core is the belief that spiritual enlightenment does not take eons to arrive, but is completely realisable within one’s lifetime through the tutelage of a qualified spiritual master. 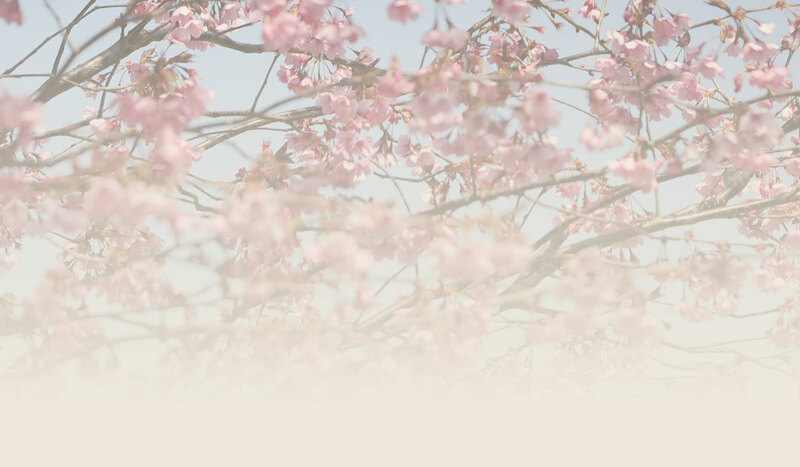 To reach this realm of spiritual enlightenment, the Shinnyo Samaya Stream advocates the practice of true spiritual reflection to help practitioners cultivate the four virtues of lovingkindness, compassion, joy, and equanimity. When nurtured, these qualities manifest as innate wisdom, which, in turn, helps individuals bring enlightenment for other people. This practice of translating gained insights into practical action is not only pivotal to one’s spiritual growth. The spiritual transmission of teachings from master to disciple—a relationship often described in terms of water being poured from one vessel into another—is equally important for all who wish to enter the Shinnyo Samaya Stream and develop their inner buddha nature.